A modern property is nothing without solid brickwork. This is a crucial element that has a telling impact on the stability of the building as well as many other properties. As such, you cannot afford to have problems with this aspect of your home. With Castle Point Construction, you no longer have to. Brickwork can become damaged due to its exposure to the elements as well as general wear and tear. Meanwhile, it may encounter damage from other projects or outside influences. 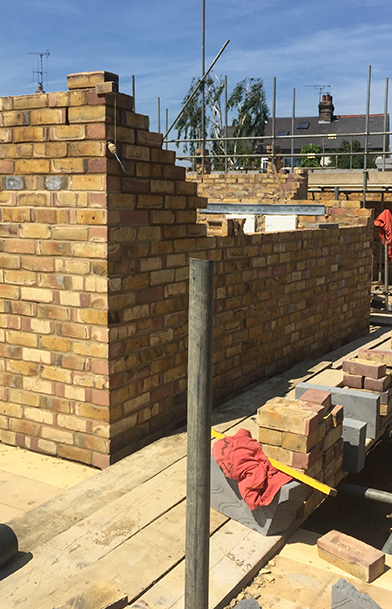 Our Essex based bricklaying company can repair damaged areas and replace affected areas with various bricklaying services. 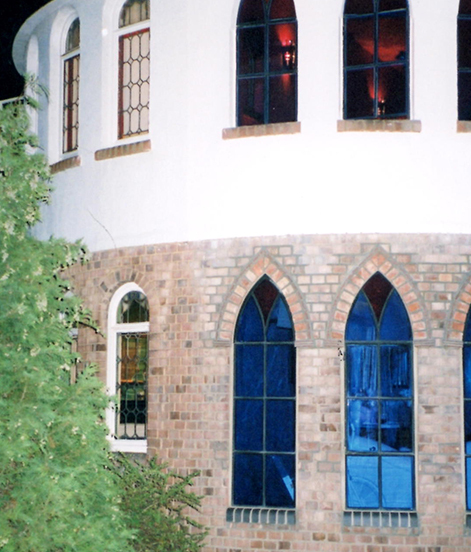 The quality of brickwork is equally important when looking at extensions or creating a new building in the garden. Whatever part of the home needs attending, our team works with the best quality materials. We also harness years of expertise to provide you with the best possible result. Our Bricklayers Essex service goes above and beyond for all those looking for a reliable bricklaying service. 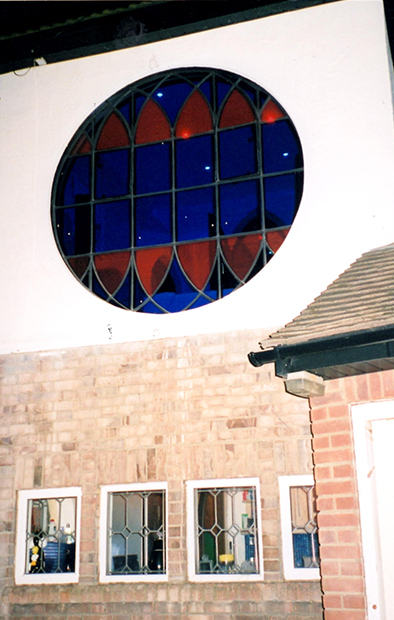 Our Bricklayers in Essex are expertly trained and always provide a trustworthy and professional service. We believe we have some of the best bricklayers Essex has to offer. Book with us today for a free bricklaying Essex quote. A FREE no obligation quotation. Those home development or refurbishing projects can feel daunting. But our friendly team can offer assistance along every step of the way. From consultation to completion, we’ll keep you well informed at all stages. Moreover, all of our projects provide the property with the personal appeal your family deserves. Many homeowners in Essex have already benefitted from our fast and affordable brickwork services. Whether your next project is a repair job or a new structure altogether isn't important. Castle Point Construction is here to make those dreams of a perfect home come true. Our team also offer a Retaining Wall installation service to all who live in and around Essex. Castle Point Construction are a professional family run building company offering high quality all-in-one building services to customers across Southend-on-Sea and all the surrounding areas in Essex. We offer a clean and personal service; before every job we will go through everything with you. That way we can give you a accurate quote with no hidden extras. So if you are looking for professional builders in Essex look no further.